The Odyssey 4000 was the last PONG system released by Magnavox. 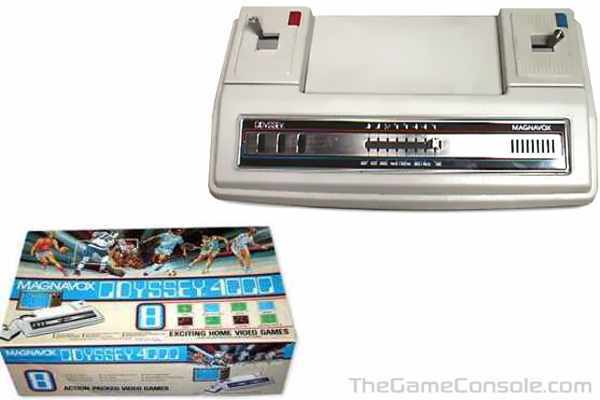 The Odyssey 4000 featured 8 exciting games in full color. The console also featured real joysticks like those offered on other console models. After the Odyssey 4000, Magnavox goes on to release a completely different system known as the Odyssey 2, also known as Videopac in Europe. This system was designed to compete with Atari and Colecovision cartridge based game consoles.